Andy Wolf sunglasses and Head Of State, minimalist streetwear approach with social and political commentary. Founded in 2016 and based in New York, HEAD OF STATE+ is a design company which looks to focus on art installation, fashion, furniture, and product designs. Head Of State believes in furthering a philosophy of "thoughtful, inconspicuous, and honest designs". In regards to clothing, Head Of State focuses on combining minimalist streetwear approach with social and political commentary. Andy Wolf sunglasses are all designed and crafted by hand in Austria. 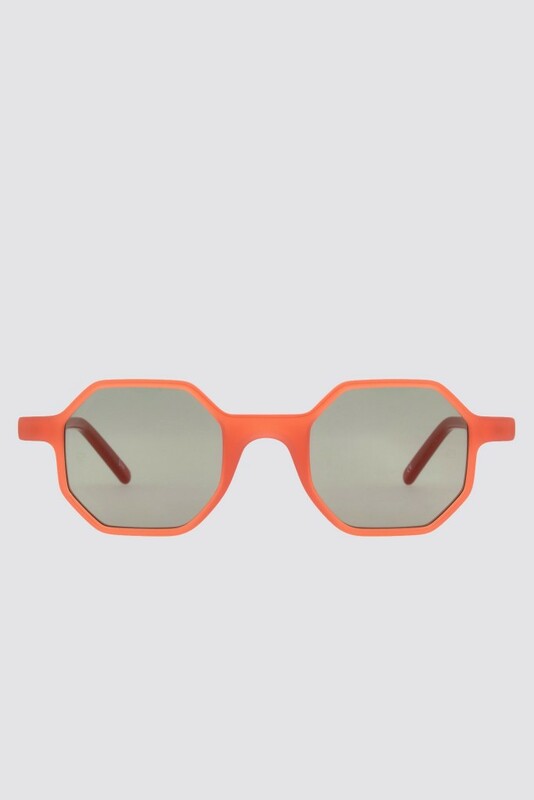 Andy Wolf uses high-quality acetate sourced from an Italian factory. Most sunglasses are made from sustainably produced acetate – a material obtained from hardened cotton flocks, that lends itself to a variety of treatments and shapes. They use 6-8 mm thick plates of it that enable them to mill the middle part of a frame out of a single piece. For Andy Wolf quality is key. copyright © 2015 Assembly New York, All rights reserved.